Planning your trip to the liveliest city in Thailand? 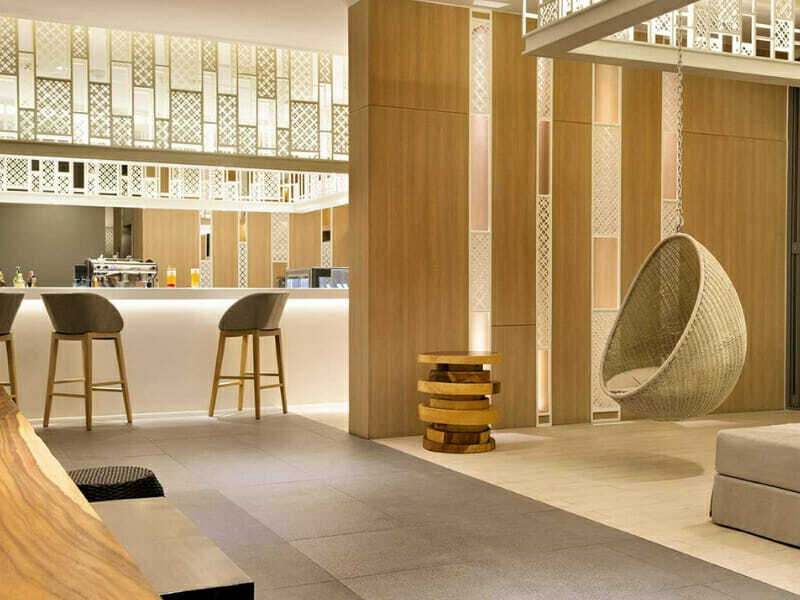 Book a room at the Hyatt Place Phuket Patong to ensure a comfortable stay. The hotel offers stylish and fully-furnished rooms to families, couples, groups and everyone in between. 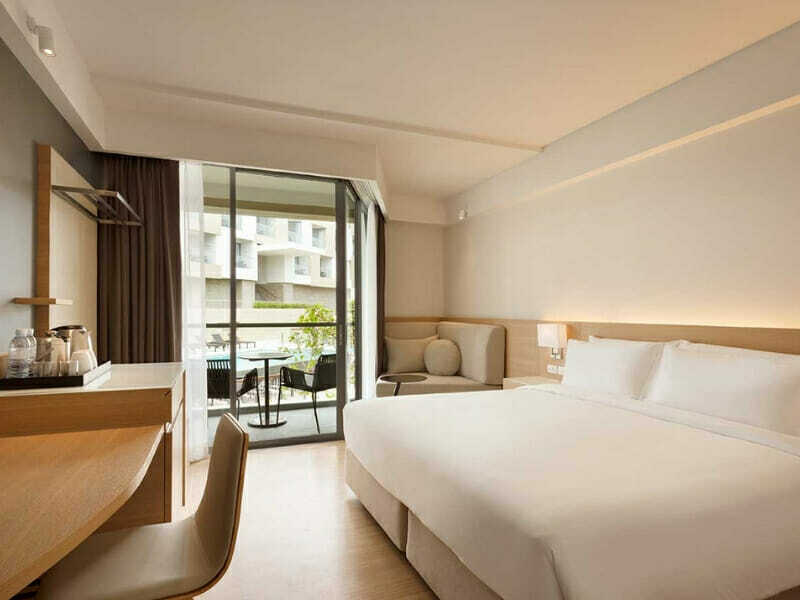 The Hyatt Place Phuket Patong features 162 guest rooms with modern furnishings, an infinity pool as well as a restaurant with diverse menu options. 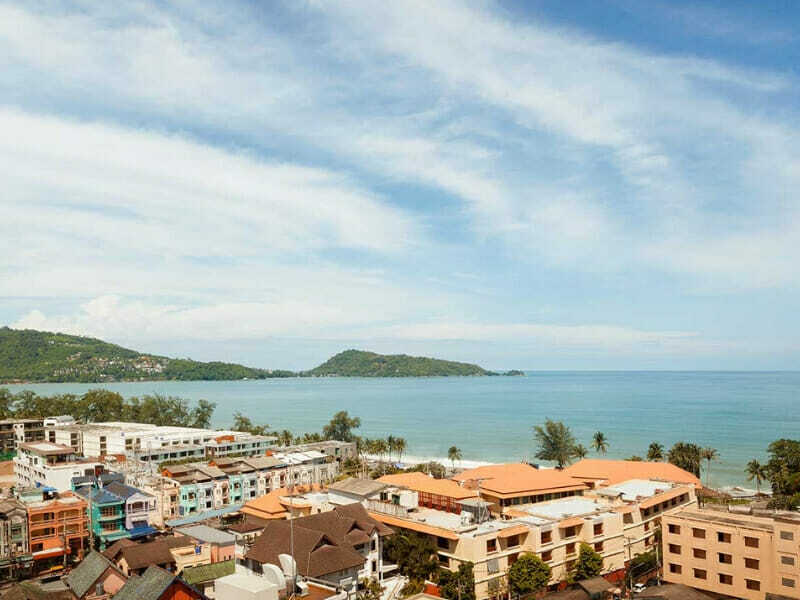 The hotel is situated within 1.8-kilometres of the famous Patong Beach. 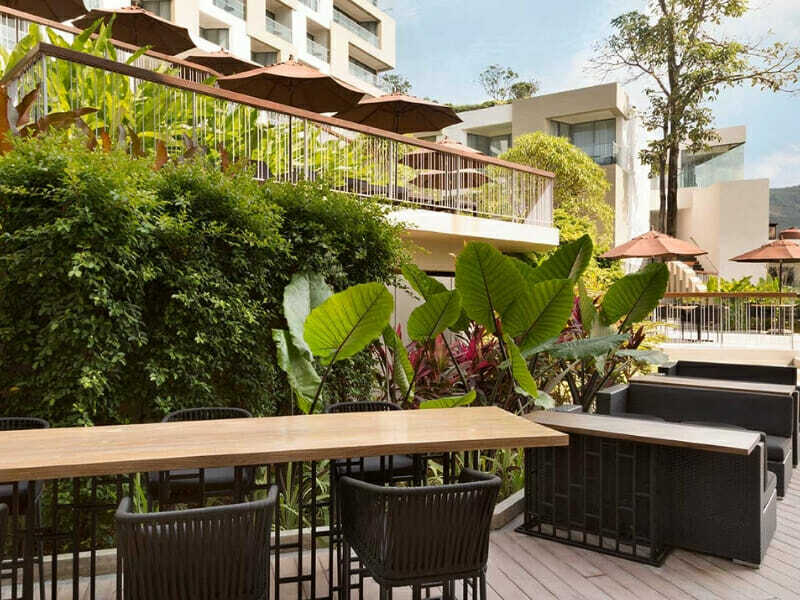 Why Go to Hyatt Place Phuket Patong? 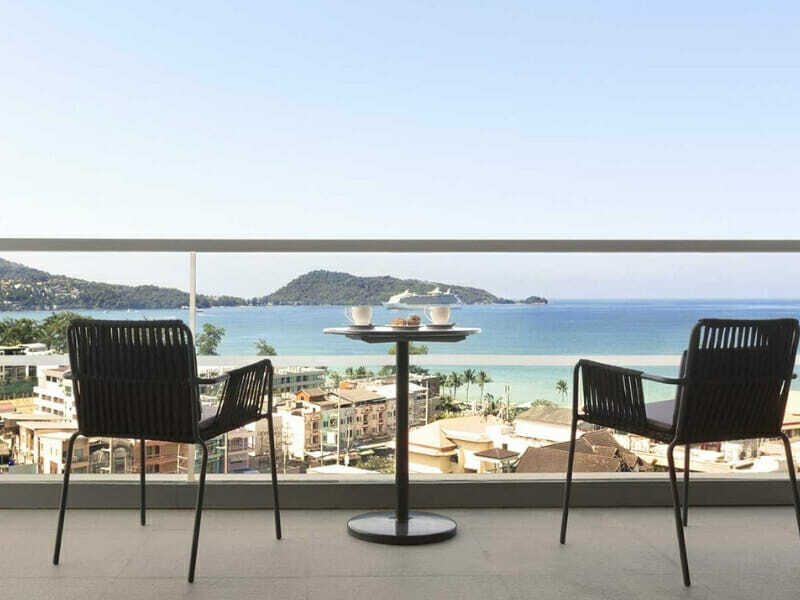 The Hyatt Place Phuket Patong goes the extra mile to make sure that you are always getting your money’s worth. They provide guests with an array of excellent, well-appointed accommodation on top of unparalleled customer service. The Pool View Room or Ocean View Room perfectly makes for your secret sanctuary. Fully-equipped with a digital safe, 42” flat-screen HDTV, Wi-Fi, work desk as well as kitchen and bathroom essentials, these rooms have your recreation and entertainment needs covered. When you arrive at the hotel, professional and friendly staff will greet you. The hotel interiors are designed to help set your mind at ease during your stay, giving you a totally relaxing atmosphere or holiday feel. Expect to see a lot of neutral colours, earthy tones and classy, minimalist décor such as gorgeous wood elements. Think of elegant furnishings when you book any of the Pool View Rooms. Each room is 26sq. metres in size with either 1 King bed or 2 Twin beds of your choice. What are great about these rooms are the outdoor pool views. With floor-to-ceiling windows, you can light up your room naturally and create impressive visual effects. The spacious Pool View Rooms come with private balconies and living space. Book any of the Ocean View Rooms and take pleasure in the panoramic views of the Andaman Sea from your own balcony. With this accommodation type, you can choose either 1 King-size bed or 2 Twin beds. Apart from the private balconies, the rooms also feature floor-to-ceiling windows and living space. 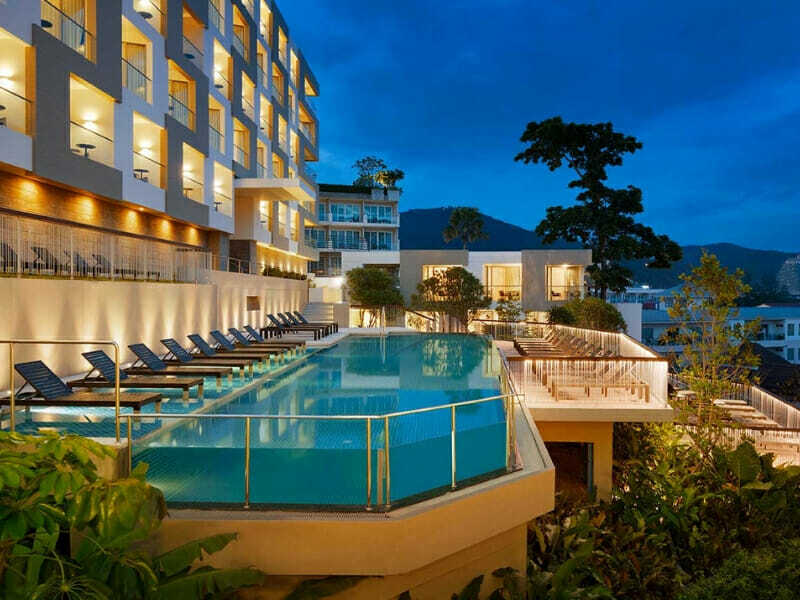 Hyatt Place Phuket Patong is a 4-star resort located 38-kilometres away from the Phuket International Airport. 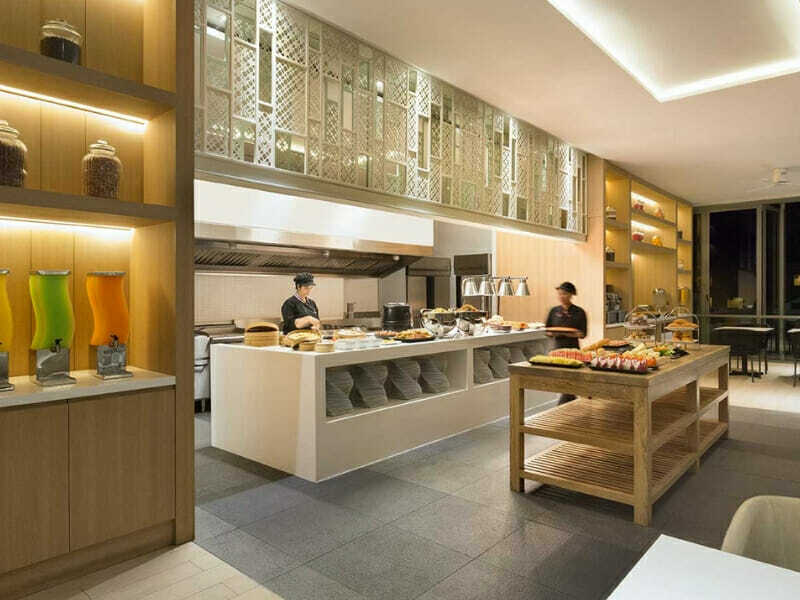 The hotel is also near many well-known shops, such as the Jungceylon Shopping Complex. A nearby restaurant that guests should also not miss is the No 9 Restaurant. 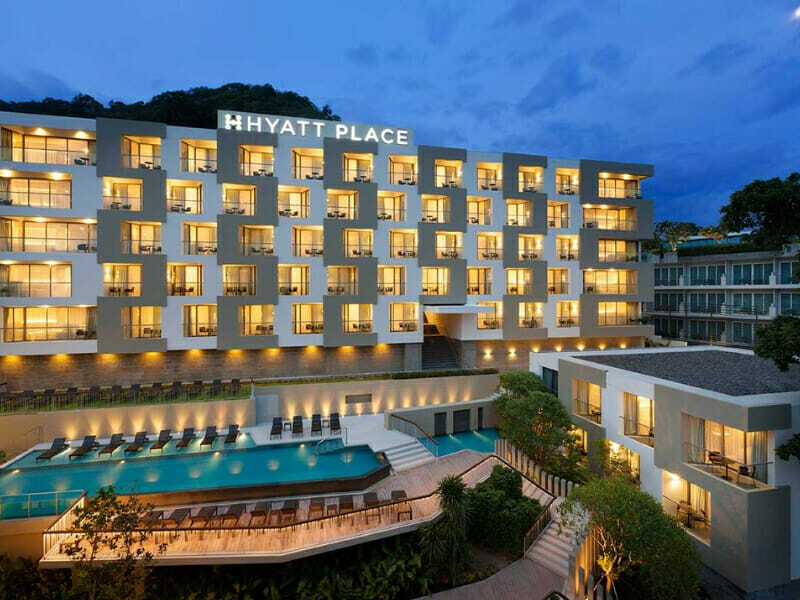 Hyatt Place Phuket Patong in the heart of Phuket offers access to a wide variety of local attractions. Plan your tours accordingly and make sure that you visit the historic Phuket Old Town, The Great Buddha of Phuket, Promthep Cape viewpoint as well as the stunning Phi Phi Island and Ko Ta Pu (most commonly known as the “James Bond Island”). Great stay! The hotel staff work as a team and this allows for a seamless experience for their guests.